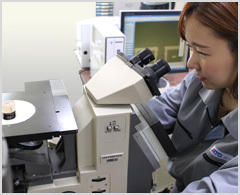 ISO 9001 compliant Quality Systems. 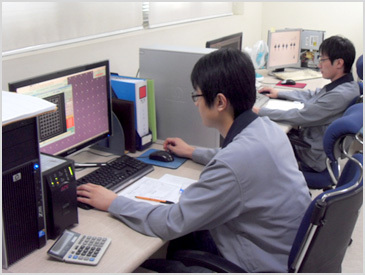 We control the Quality System currently complies to ISO 9001 quality standards. 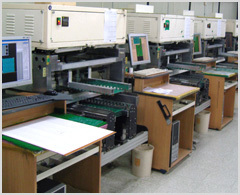 ATC routinely builds PCBs to IPC Class 2 or Class 3, as required, acceptability criteria. Management Reviews of Quality Systems. 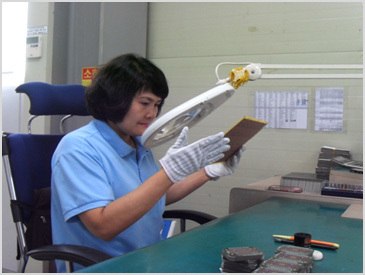 All products are checked its cutting,shorts, patterns width, faults,remained copper, pin hole,misplacements by using automatic optical inspector. 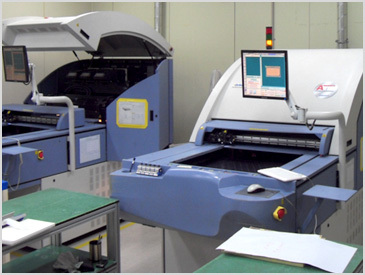 A flying probe test is available to test both SMT and through-hole assembled printed circuit boards for manufacturing defects. 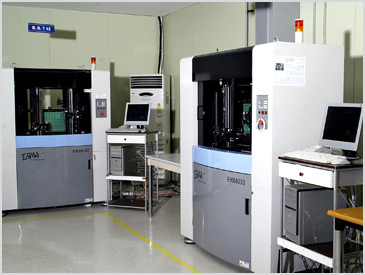 Being a fixtureless test machine, and it is ideal for contacting leads of fine pitch SMT components. All finished PCBs are tested for its reliability & functions with Micro Section Peel, Strength, Solder and the others concerned testings.